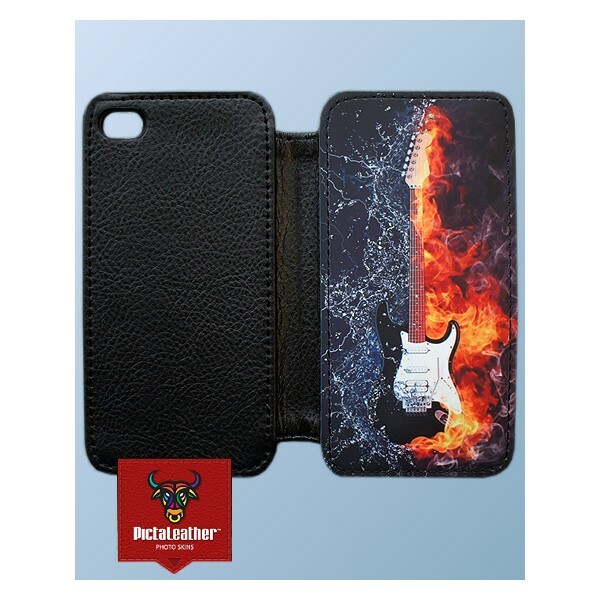 These iPhone 4/4S and iPhone 5 flip case feature a high resolution personalisation area to the front with a soft touch hard case secured inside to protect the phone. 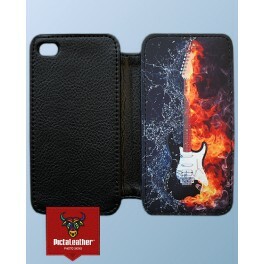 The inner case is wrapped book style in a flip open PU leather cover and is lined with high grade microfibre. These iPhone 4/4S and iPhone 5 flip case feature a high resolution personalisation area to the front with a soft touch hard case secured inside to protect the phone. The inner case is wrapped book style in a flip open PU leather cover and is lined with high grade microfibre. An elasticised strap has been added to ensure the cover remains secure when closed.